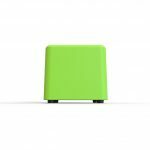 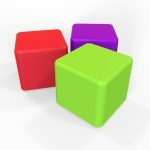 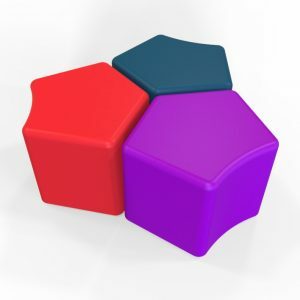 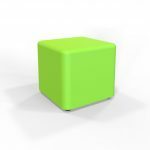 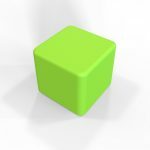 Cube…the most popular 3D geometric shape of all time! 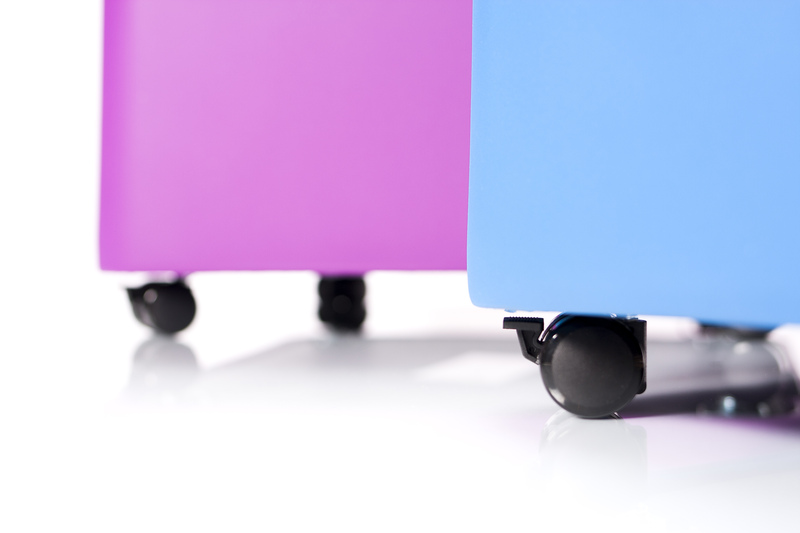 We have no data to back up that statement, but it feels right. 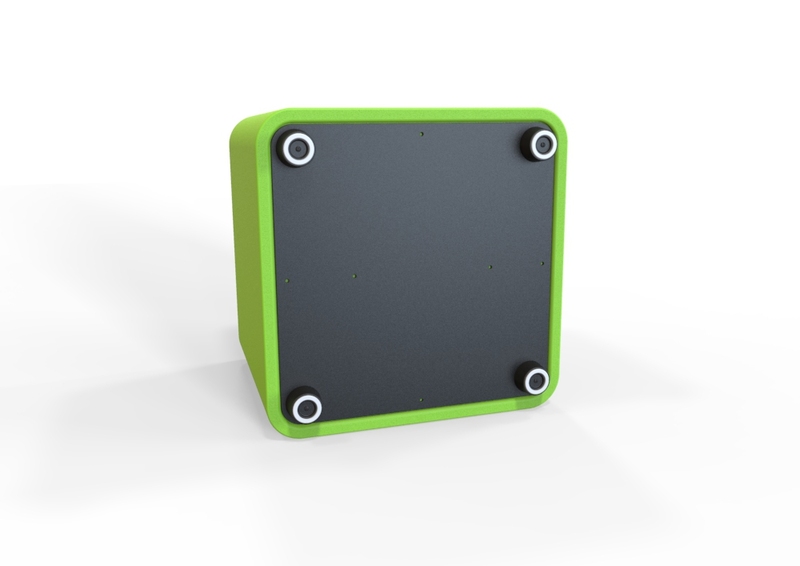 If you don’t know which shape to pick you can always play it safe with the Cube. 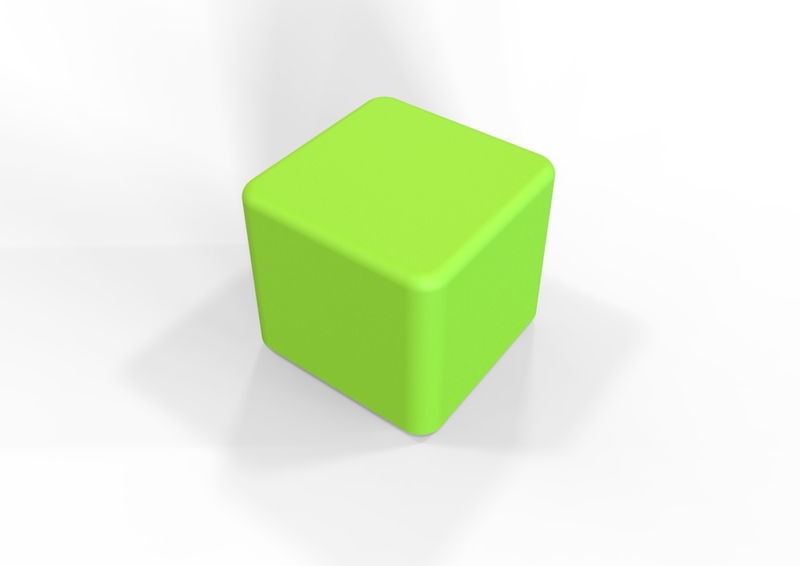 The Cube always works. 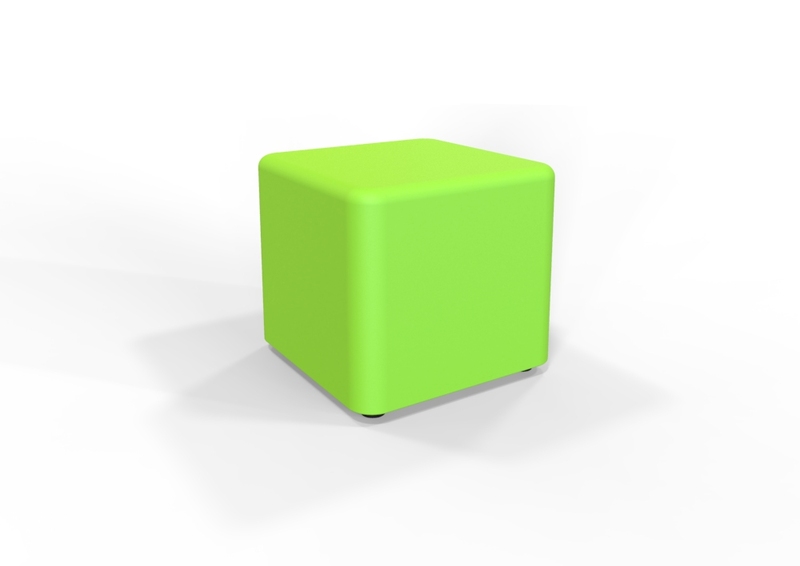 Plus, this Cube is made with DuraFlex material. 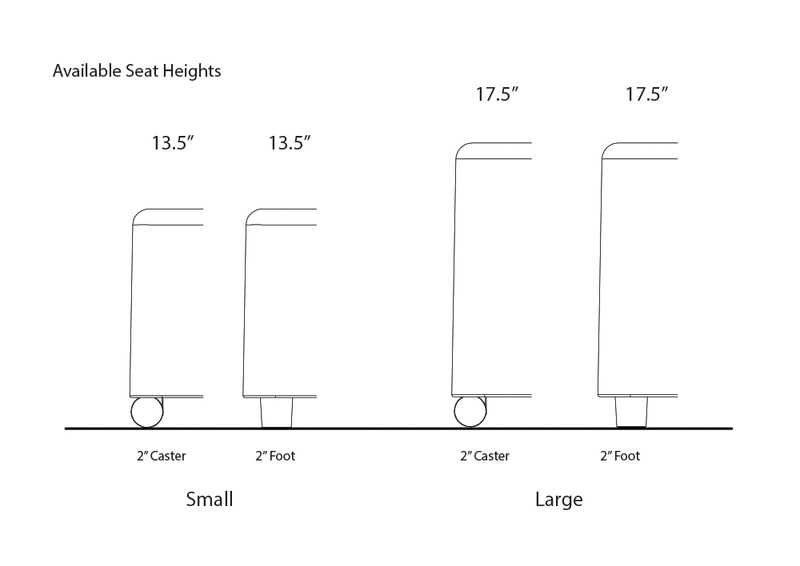 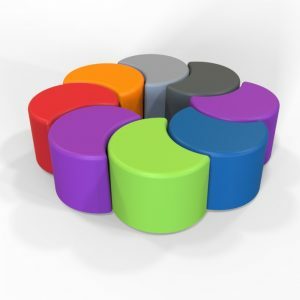 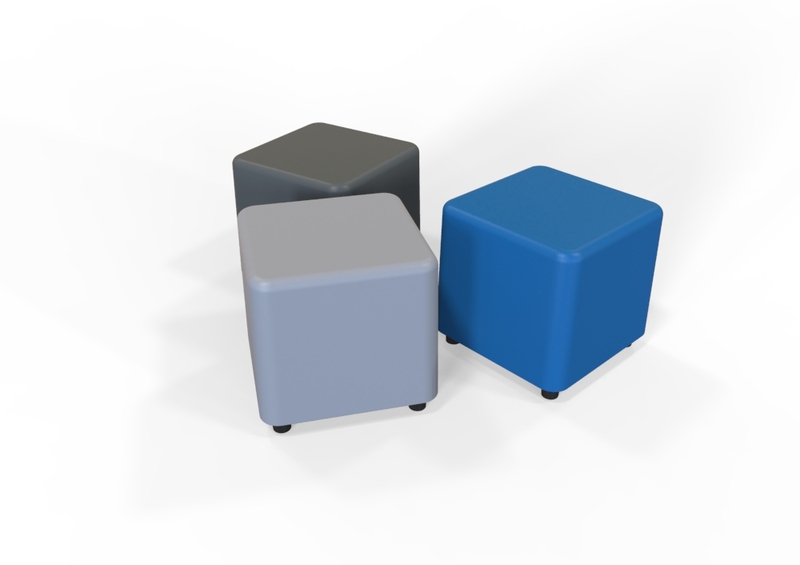 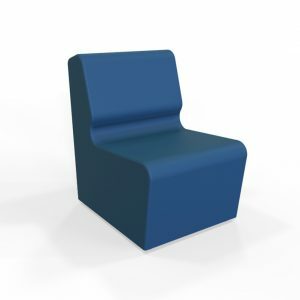 It’s flexible soft seating that is engineered for high traffic spaces. 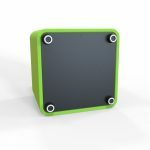 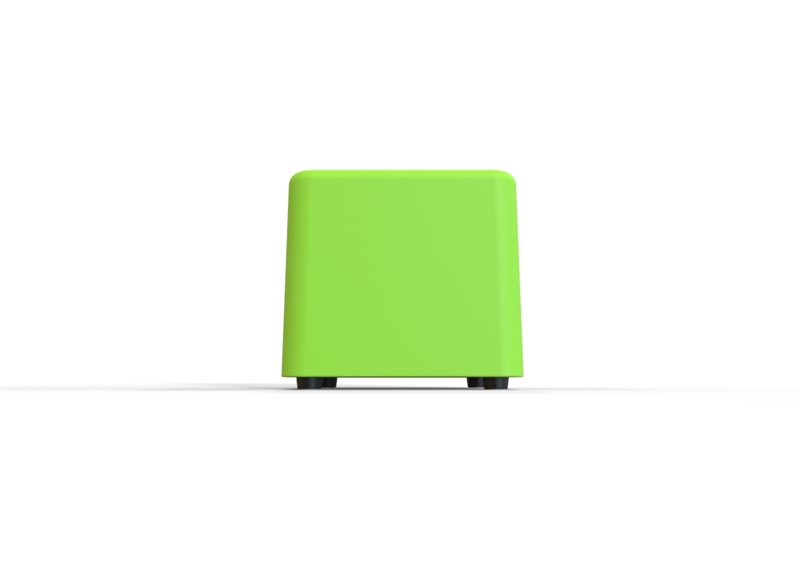 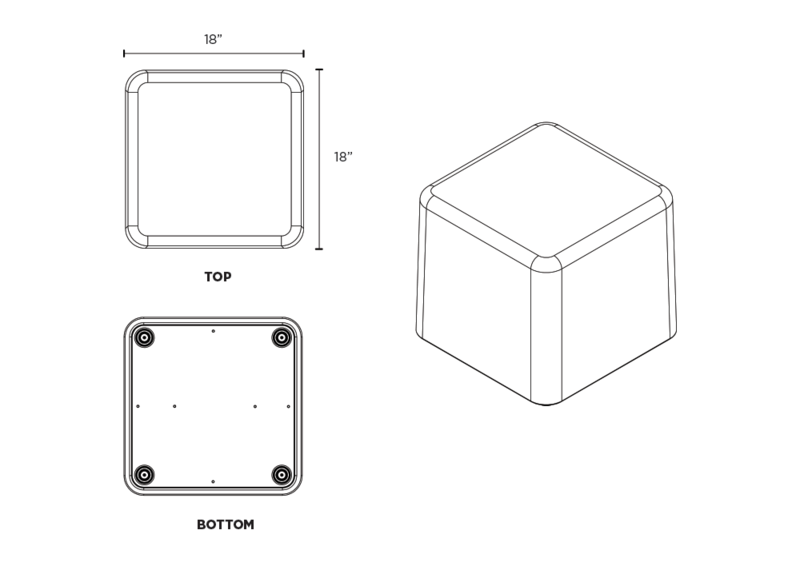 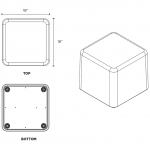 The Cube footprint is 18″ x 18″ for modularity with the “Rectangle DuraFLEX” sized at 36″ x 18″. 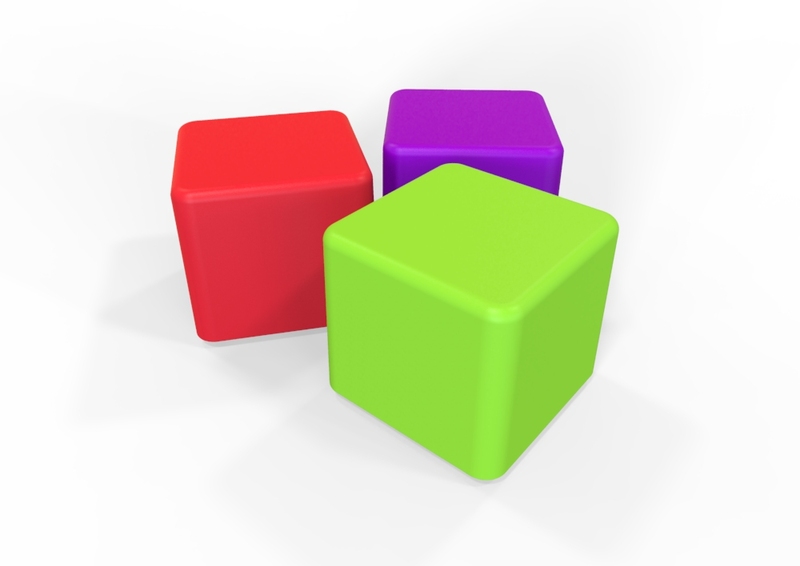 So feel free to select various heights of Cubes and Rectangles and know that these remain modular for easy arranging. 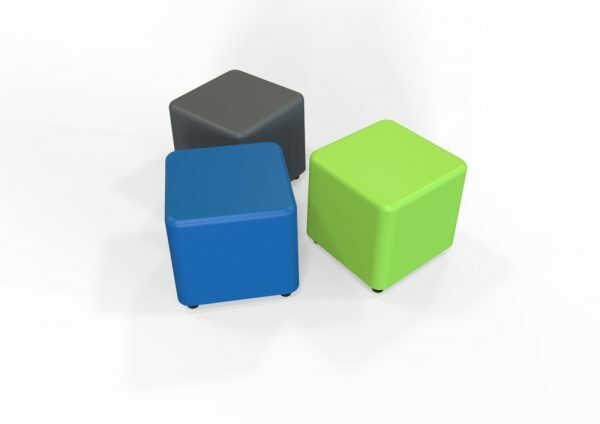 Use as a seat, side table, or ottoman. 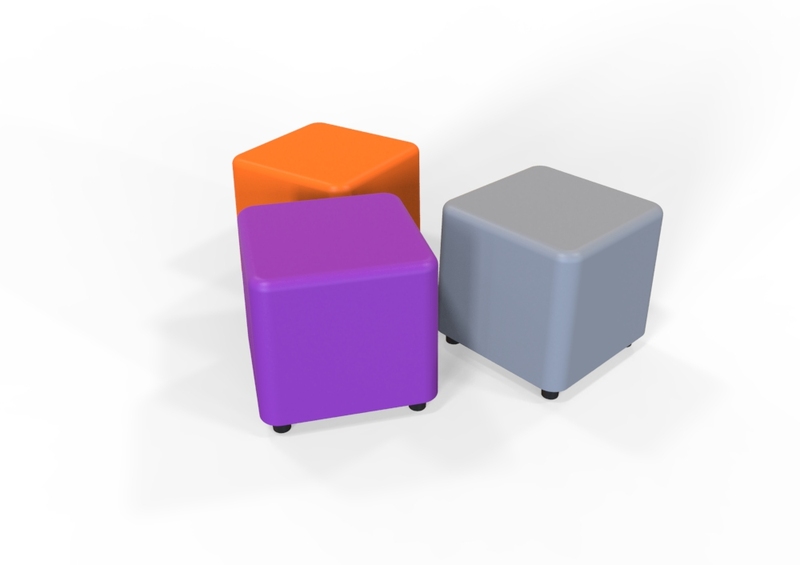 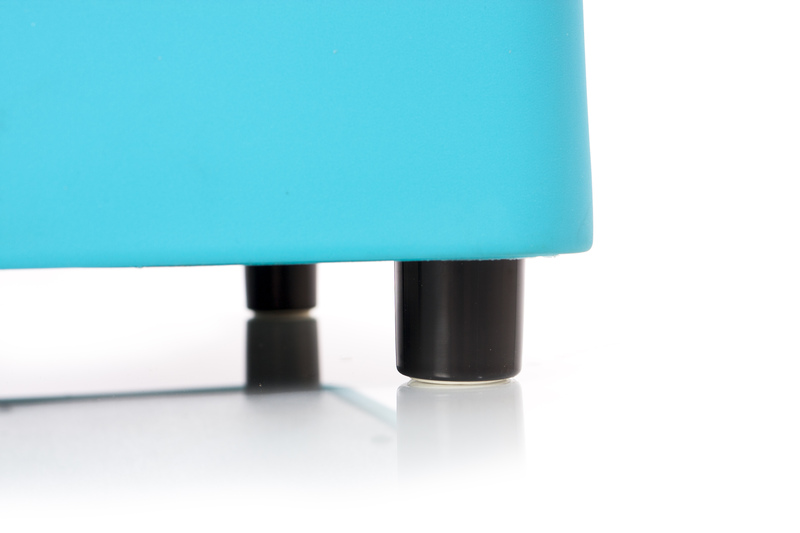 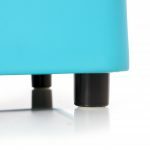 Select the caster option for easy movement across carpet and hard floor surfaces. 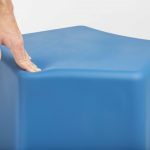 Session Cube with Recovered Coastal Plastic (RCP) has all weather performance and is made with our molded LDPE hard plastic. 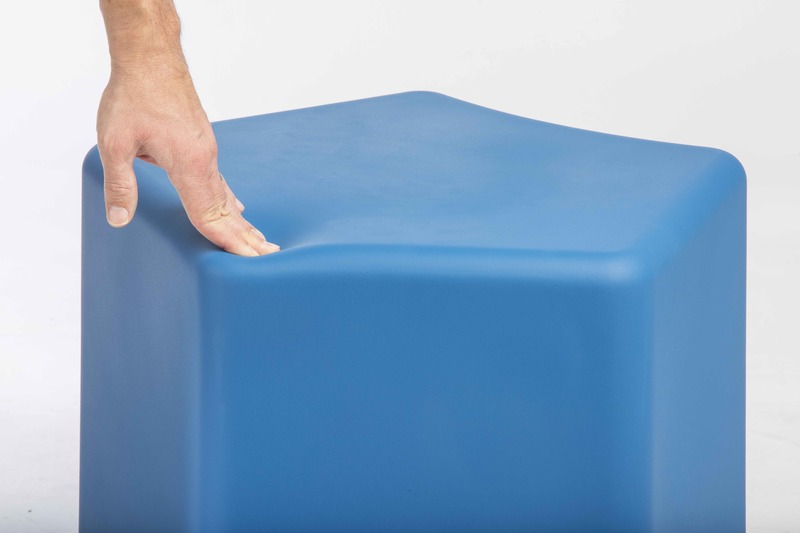 Session Series products offer the ultimate in durability and washability. 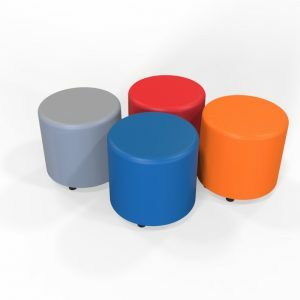 These products have a firm/hard outer shell and they can be used indoors and outdoors.